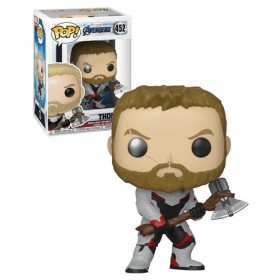 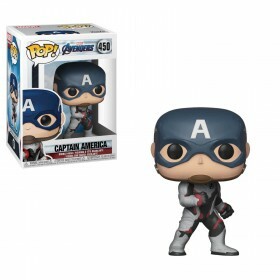 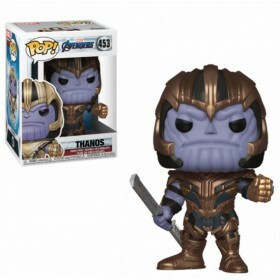 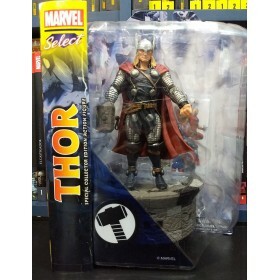 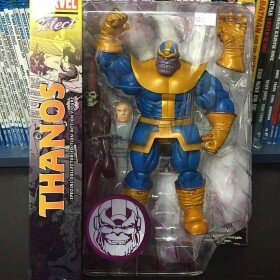 Captain America Avengers EndGame Pop! 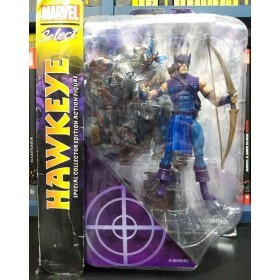 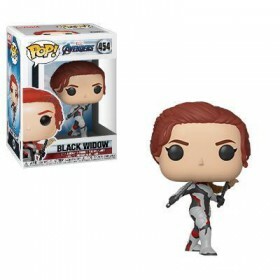 Black Widow Avengers EndGame Pop! 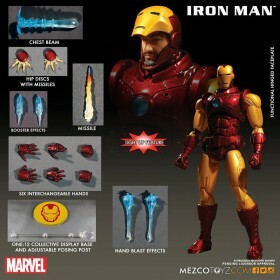 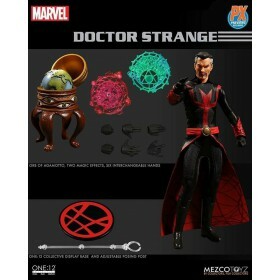 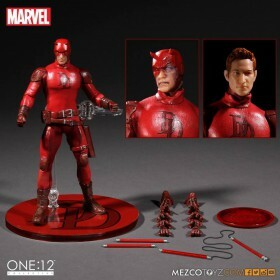 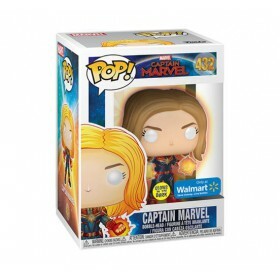 Captain Marvel Captain Marvel 432 Pop! 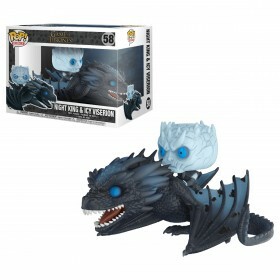 Game of Thrones Night King & Icy Viserion Pop! 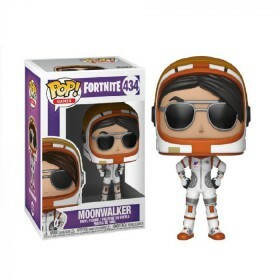 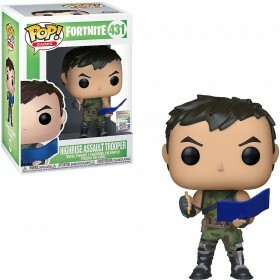 Fortnite Tower Recon Specialist Pop! 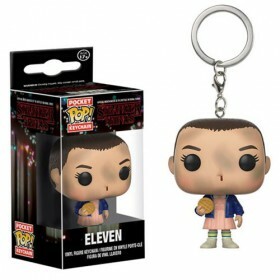 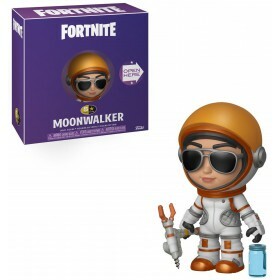 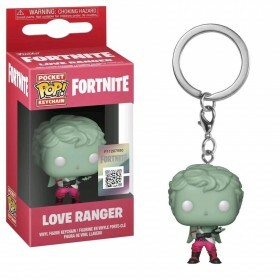 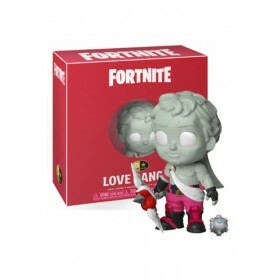 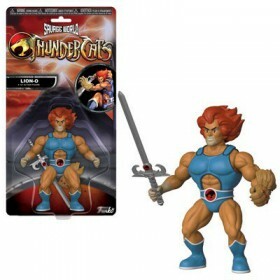 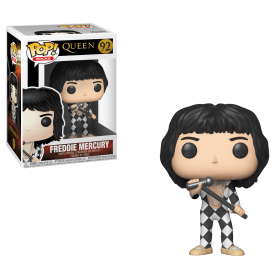 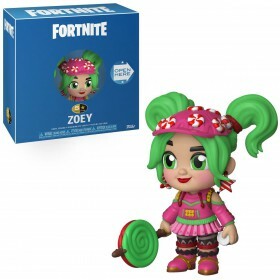 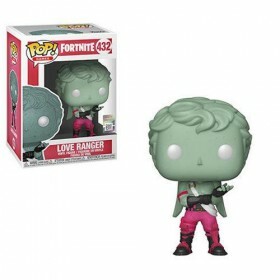 Fortnite Love Ranger llavero Pop!